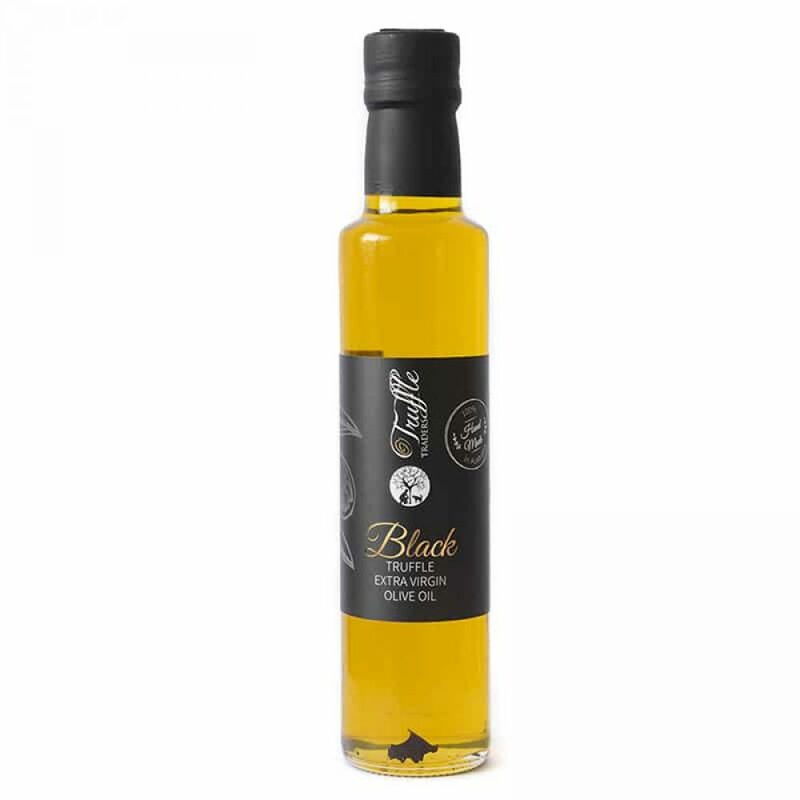 From our passion and experience we have created a truly premium black truffle oil. 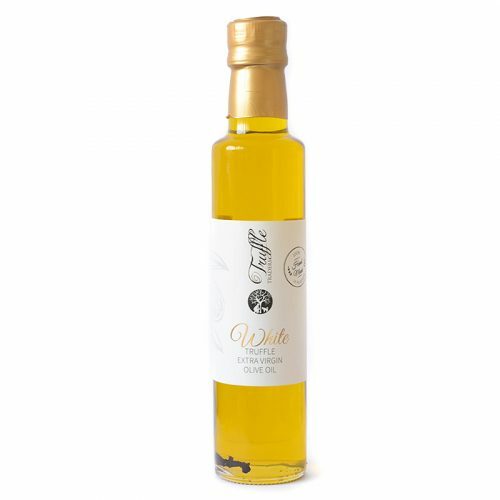 Made in Australia with 100% Australian Extra Virgin Olive Oil, it has a delicate and balanced taste with a strong black truffle hint. 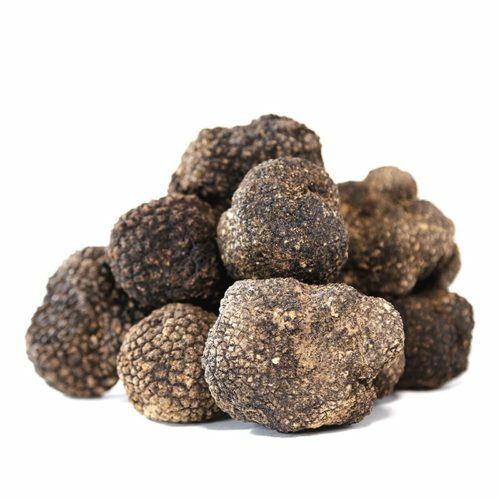 Perfect on top of pasta, risotto, mains, bruschette, eggs and omelettes, appetizers, stuffing and as a base for all your truffle dishes. 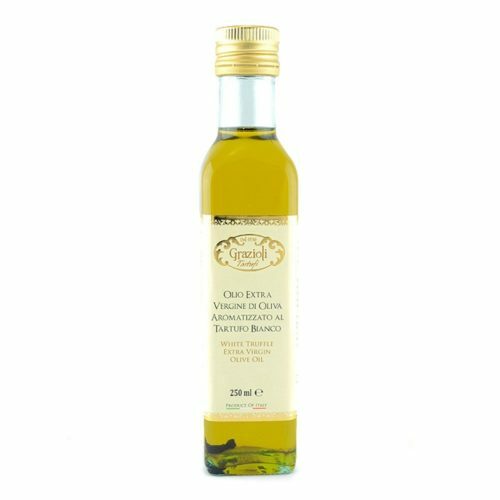 Best to use as finishing touch on hot dishes. 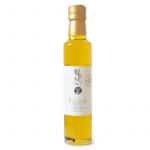 INGREDIENTS: Extra Virgin Olive Oil, Black Truffle, flavour. Delicious and smooth. It will be gone before I know it. 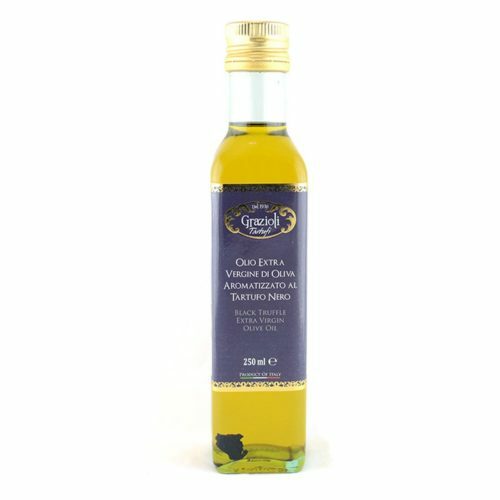 Wonderful aroma and tastes amazing! Brilliant! Love the product! Love the efficiency with respect to delivery. Brilliant! Quick delivery and yummy product. Received quickly love the subtle taste.